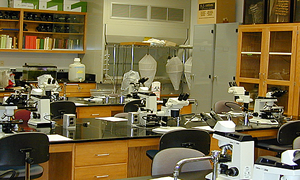 Topic Seminars in Entomology (BSci 798, 1 credit) – The Topic Seminars I teach focus on topics related to sustainable pest management. Study Abroad Courses (Winter and Summer terms) – I co-teach / lead study abroad courses to Belize and Australia through the UMD College Park Scholars Program. The focus of these courses is on the culture and the biology and ecology of these locations.